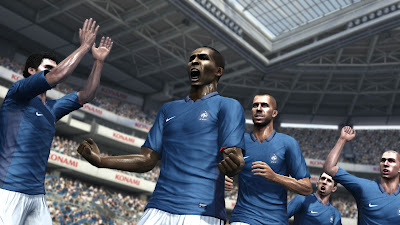 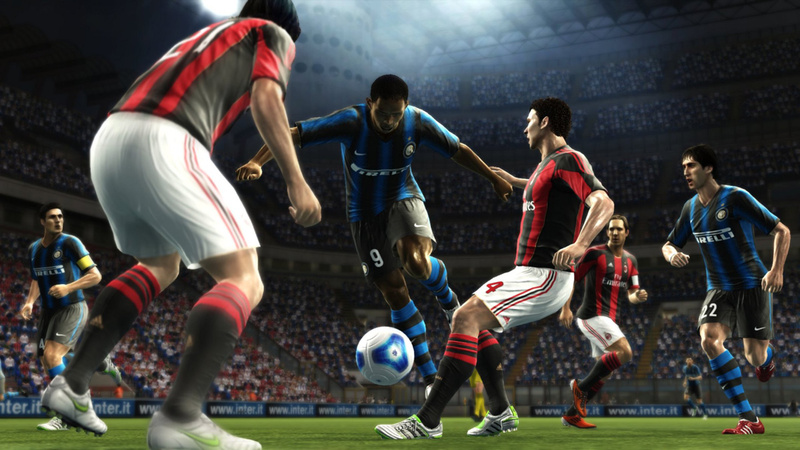 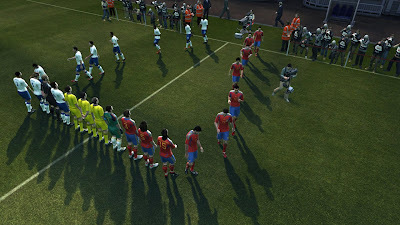 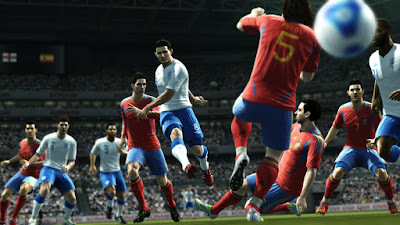 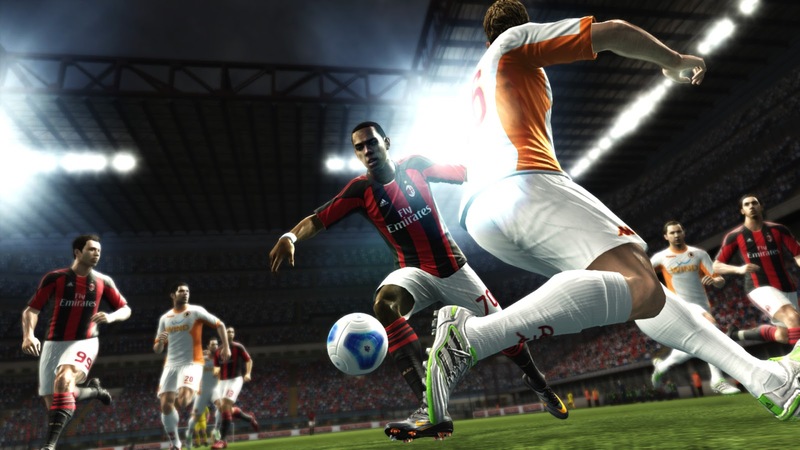 New PES 2012 Screenshots Released! 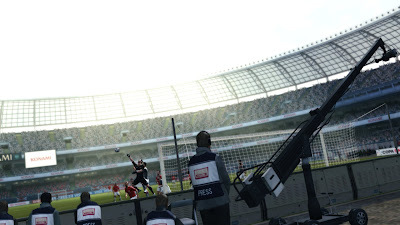 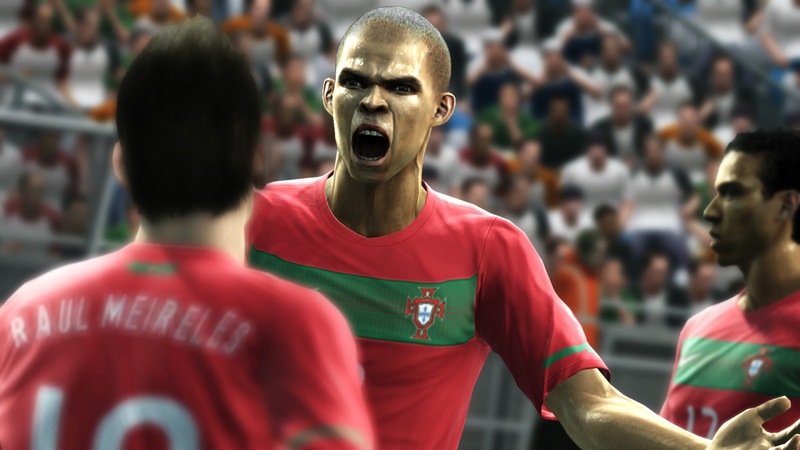 We have seven TEN new PES 2012 screenshots for you. Feel free to tell us what you think, by leaving a comment below.